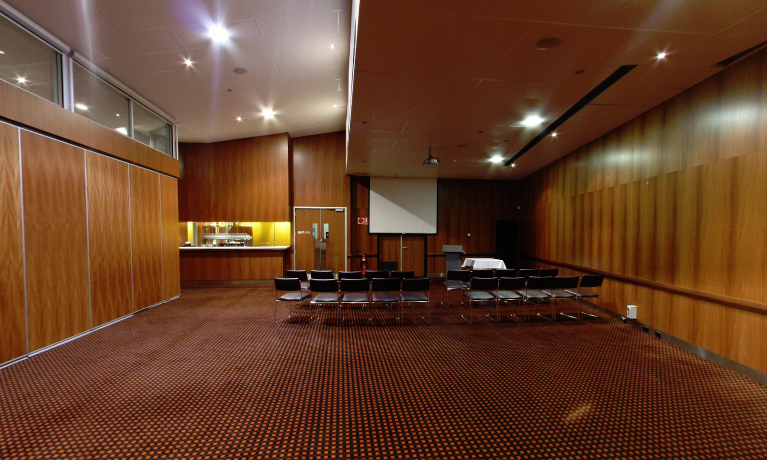 The Morphettville Junction has some of the best function facilities of any Adelaide function centre, and the Stables Ballroom Two is ideal for any type of function with up to 200 guests. If you are planning a wedding reception, the wedding co-ordinators are on hand to plan every detail from centre-pieces to chair covers, and will ensure youre event is unique and tailored to your tastes. For conferences and corporate functions, all the facilities are available including whiteboard, lectern, microphone and other conference equipment as well as internet access and AV equipment. The restaurant can design both finger food and set menus at competitive prices. There is a dedicated tram and bus stop leading to the venue, as well as a large free car park. Function Durations: Daytime function (between 8.30am and 5pm) or Evening (From 5.30pm - 12am). Evening functions generally 5 hours.